Property 8: Stylish Penthouse in the Heart of the Viaduct with all the comforts of home. Property 10: Cosy country cottage in rural setting. Property 18: Self contained cottage with own access. 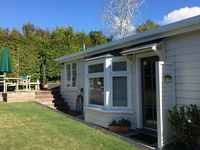 Property 30: Cheap, Cosy and Comfortable house in Auckland, New Zealand. Property 31: Great for Family,Special Event or Private Getaway. 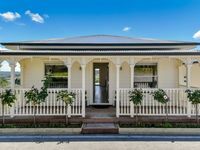 Property 49: Luxury cottage and pool, set on native bush block.